Really good cigar. Long lasting, good firm wrap, very good draw - a pleasure to smoke. 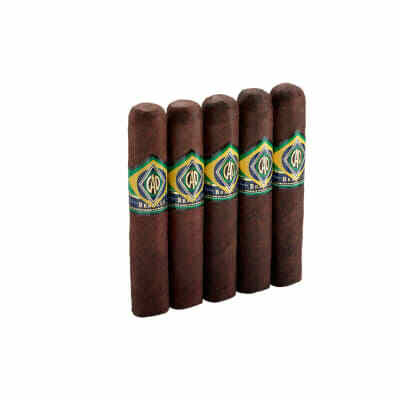 Beautiful cigar bought 5 pack 6 × 56 . Smoked 2 so far. Med . Lot of flavor. Im gonna let them rest for couple months and come back. 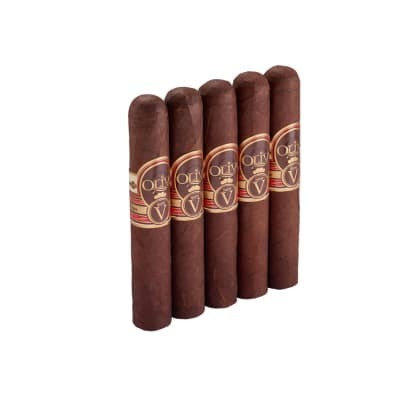 This are my go to sticks.Full,creamy,slow burning,wonderful tasting cigars with a lasting aroma try some and decide for yourself.ENJOY! !